Thank you for your support and concerns about Taekown Jamboree. We apologize for the lack of explanations about camping due to the flood of inquiring calls. 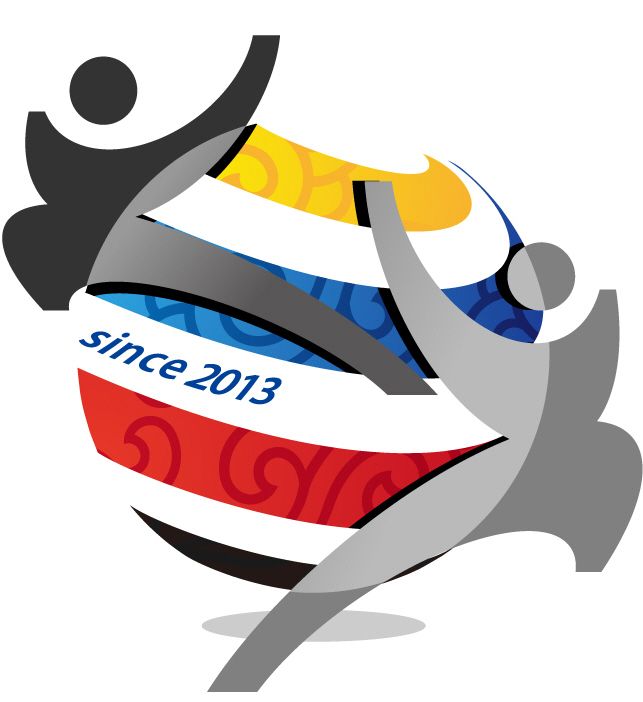 Taekwon Jamboree is only offered to athletes and their managers, coaches and family members who are participating Hwaseong Taekwondo Hanmadang of World multi-cultural 2015. There are some people who want to participate only in camping without entering competition but that is not possible because participants should be considered first to think of. Thefore, choosing 'only camping' is not available. Bedding(sleeping bag, pillow, floor mats) provided by organizing comitte. participants are required only for personal toiletries. Singing ability is the most important thing to singers. With pretty appearance, it will be the frosting on the cake. If that singer is an idol, it will be surprising. Multitasking-idol who can do writing and composing songs and even choreography by themselves. 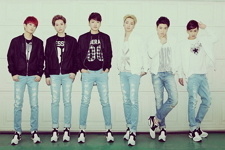 M Fect is the six-member indie idol group with different color. Each member is from different field: model, musical performer and actor. In April, M Fact debuted with their digital single 'impact' and recoreded 1,200 Youtube hits. You can realize their popularity with the fact that their fans in the Philippines started a fan club(INT) and already has a membership of more than 1,200. Hwaseong multi-cultural Taekwondo Jamboree welcome party for camp participants. DJ and hip-hop rappers' performance will heat up the stage. 'Dulsori' is the top Korean traditional music performance team that had 30th anniversary solo concert this year. 'Dulsori' is a professional performance team that is aiming for the world music. They had concert tour for 50 different countries and were invited to Edinburgh music festival as a official guest. Contest that participants make a team and do Korean idol cover dance. The prize is ready for the winning team. Participants are available to use swimming pool that is opened inside Hwasung Sports Complex. Participants using swmming pool must wear swimsuit and swimming cap. Towels and toiletries are required individually. Taekwondo Experience Class: Taekwon mentoring, Taekwon recreation, Taekwon fashionistar, etc.